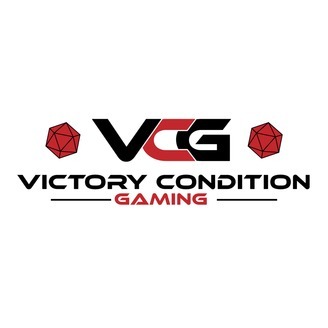 Victory Condition Gaming - a channel about board games & RPGs. Geek dad. 40 year old 80s kid. 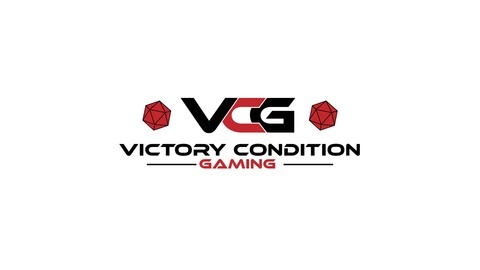 http://youtube.com/victoryconditiongaming1.